Why See American Girl Live? 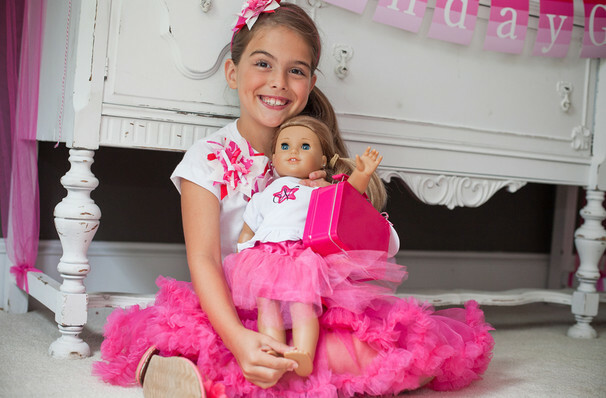 For over 30 years, the American Girl dolls have inspired millions of young girls, encouraging them to dream big and reach for the stars with its relatable characters and story lines. In the spirit of the toys' promotion of female empowerment and positivity, parent company Mattel presents a brand new, family-friendly stage production based on the popular line's most memorable personalities. Join characters like aspiring astronaut Luciana Vega, Nashville singer songwriter Tenney Grant, civil rights activist Melody Ellison and ambitious filmmaker Z Yang as they promote kindness, action and determination, fostering the bonds of girlhood and celebrating what makes us all unique during exciting song and dance numbers performed by an all female cast! Sound good to you? 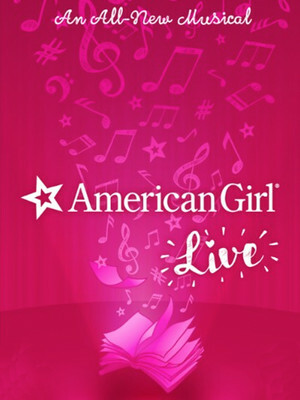 Share this page on social media and let your friends know about American Girl Live at HEB Performance Hall At Tobin Center for the Performing Arts. Please note: The term HEB Performance Hall At Tobin Center for the Performing Arts and/or American Girl Live as well as all associated graphics, logos, and/or other trademarks, tradenames or copyrights are the property of the HEB Performance Hall At Tobin Center for the Performing Arts and/or American Girl Live and are used herein for factual descriptive purposes only. 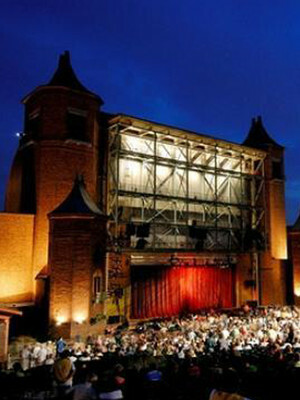 We are in no way associated with or authorized by the HEB Performance Hall At Tobin Center for the Performing Arts and/or American Girl Live and neither that entity nor any of its affiliates have licensed or endorsed us to sell tickets, goods and or services in conjunction with their events.